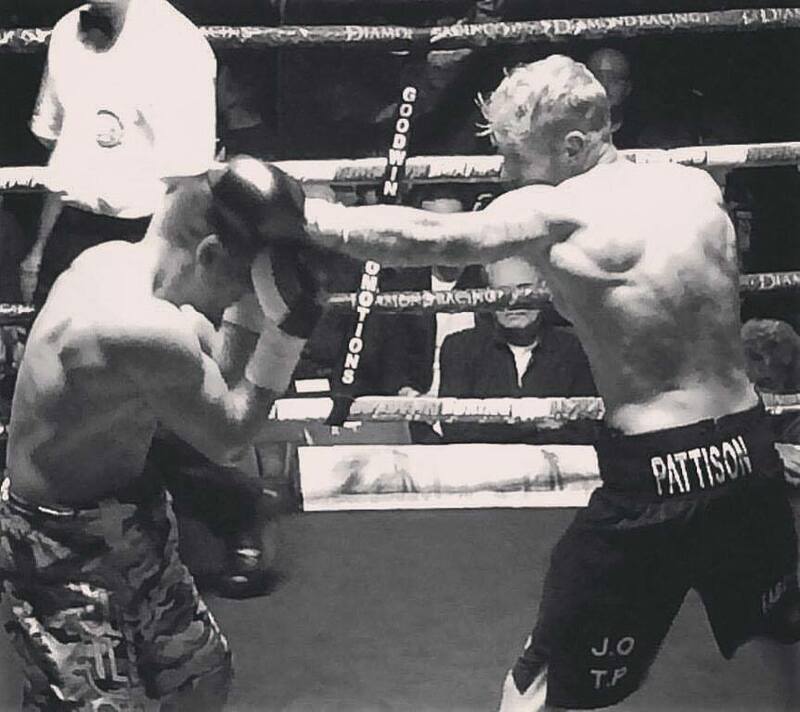 We had a fantastic night last night supporting our sponsored boxer Ollie Pattison in his second professional fight at York Hall, Bethnal Green. Ollie took all four rounds against very experienced fighter Gordan Glisic. We have plenty of photos and videos to share of what was an absolutely brilliant night of boxing, pop over to our Facebook page to see those and footage of Ollies great entrance into the ring.